Apple's new iPhone 5c represents the first time the company has specifically updated and advertised its mid-range handset, giving the device a unique role in expanding expectations for the company's smartphone sales. In recent years, Apple simply took the previous-generation model and dropped its price by $100. But this year, the company's new $99 iPhone is no longer an afterthought. Yes, the iPhone 5c has mostly the same components and performance as last year's iPhone 5. But it also has a new plastic back that comes in five vibrant colors, giving customers new choices and new reasons to buy. By expanding the iPhone lineup with a new mid-range phone and new colors, Apple is now offering consumers more choice than ever. And for the first time, Apple has begun running advertisements to promote its $99-on-contract iPhone. In years past, all of the attention has been paid to the company's flagship iPhones, but in 2013, Apple has yet to even debut a television spot for the iPhone 5s. 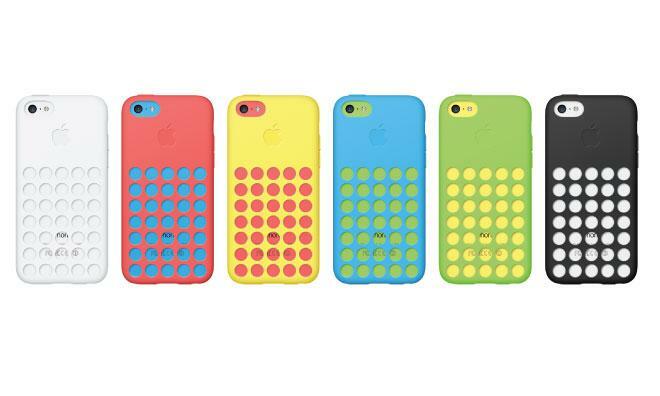 In that respect, the iPhone 5c represents choice that goes beyond its colors and quirky cases. Now, Apple's $99 iPhone is being marketed as a potentially appealing alternative to the higher end model. The debut of the iPhone 5c means Apple's $99 iPhone is no longer just last year's leftovers  it's a new choice for what could prove to be a whole new set of users. 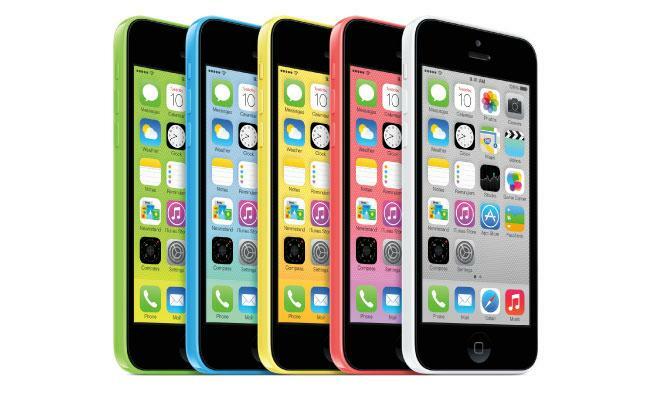 The iPhone 5c is not intended for early adopters, or tech enthusiasts who need the latest and greatest. Apple's approach with its new mid-level iPhone is to tap into new markets and reach new customers. For the more traditional iPhone upgrader, the iPhone 5s sports the technical wizardry of the M7 motion co-processor and Touch ID fingerprint scanner. Enthusiasts who see the uses for these features, and potential for future enhancement, may not even consider the iPhone 5c. But in 2013, smartphones are no longer devices meant for gadget geeks. Smartphones already make up the majority of mobile phone users in the U.S., while smartphone adoption is also rapidly growing in emerging markets like China. Research firm IDC has predicted that this year smartphones will overtake feature phones in terms of global sales for the very first time. It's expected that smartphone manufacturers will ship 918.6 million devices this year, representing 50.1 percent of all phones. And by 2017, IDC forecasts that smartphones will approach 70 percent of all mobile phone shipments worldwide, suggesting the booming market is headed for continued growth in the next few years. For customers looking to switch from feature phones to a smartphone, or from a low-end device to a more full-featured smartphone, Apple hopes the iPhone 5c will be an eye catching option. And with an on-contract price half that of the entry-level iPhone 5s, it's also available at a more palatable price. Apple's iPhones are already the best selling smartphone lineup in the U.S. and many other major markets. By introducing two new iPhone models in 2013, Apple hopes to expand that success. Of course, Apple's efforts won't come at a cost to the company's bottom line. 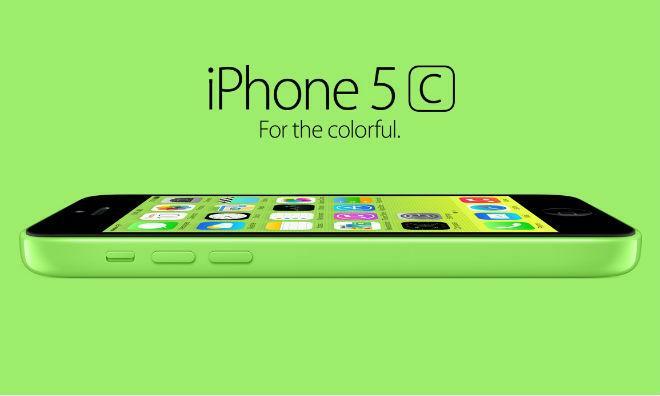 Priced at $549 without a contract subsidy, the iPhone 5c is still very much a premium smartphone, and Apple has advertised it as such, highlighting the solid construction of the "unapologetically plastic" colored casings. Much like the iPad mini quickly became Apple's best selling tablet after it debuted in late 2012, the iPhone 5c may prove to be Apple's most popular smartphone. If that comes true, it's also likely to be the best selling handset in the world.